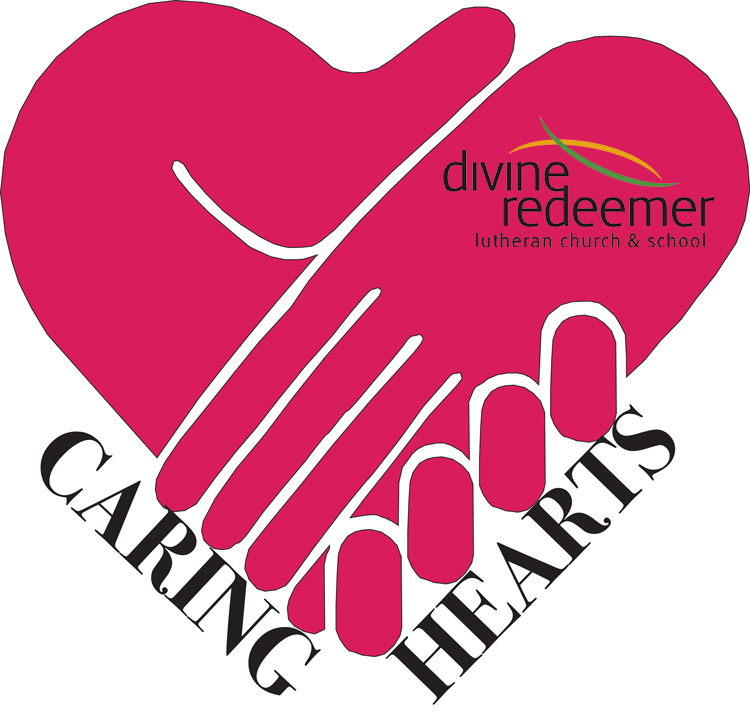 Divine Redeemer has developed a program whose purpose is to connect our members with those in the congregation that need some type of social care. Volunteers are trained to provide respite care during times of need to help with health concerns, age factors, absence of family caregivers, and end of life. Usual time commitment is 3 hours per week. The type of volunteers that are needed are women, men, couples, and families. Please contact Patty Healy, 414-881-1447 or patty.l.healy@gmail.com if you would like further information or are interested in joining this exciting and rewarding new volunteer experience. Together, let’s help those in our midst that need our care and concern.